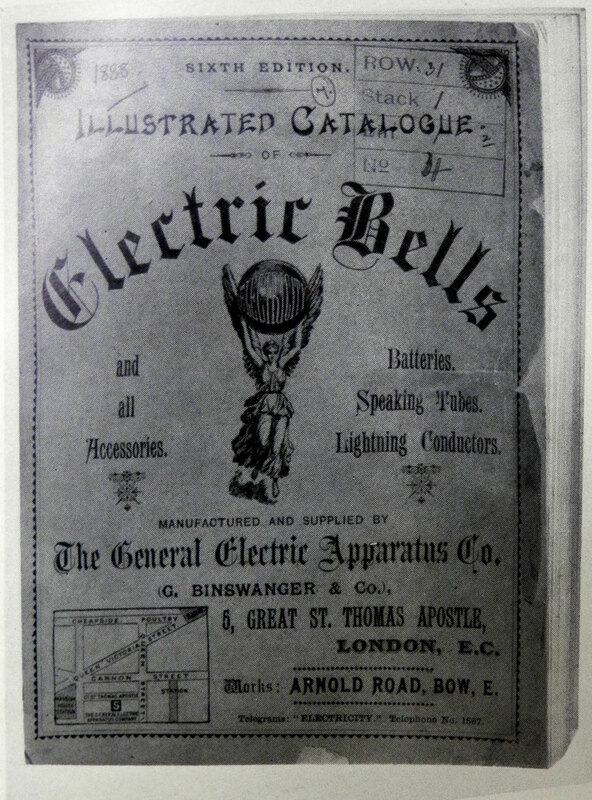 Gustav Binswanger established the General Electric Apparatus Co to import and wholesale electrical equipment. 1886 Gustav Binswanger and Hugo Hirst left Electric Apparatus Co to continue with General Electric Apparatus Co. 1886(1888?) Name of General Electric Apparatus Co changed to The General Electric Company.